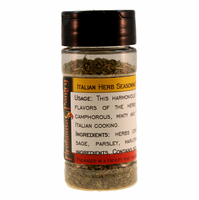 Looking for spices? 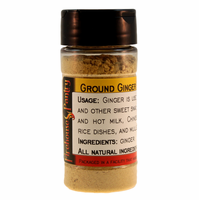 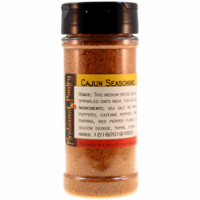 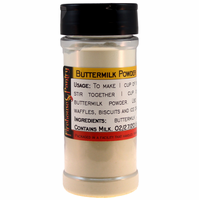 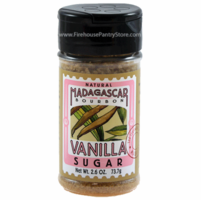 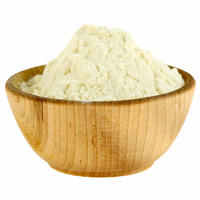 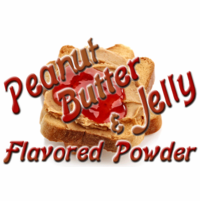 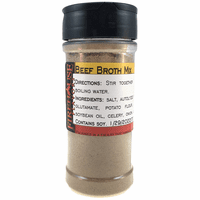 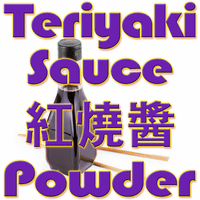 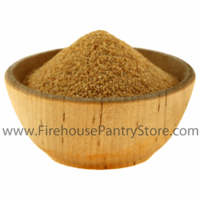 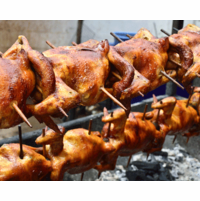 We have plenty of commonly-known spices plus dozens of ingredients you never knew existed! 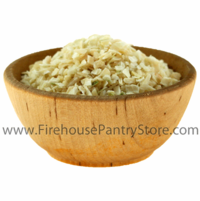 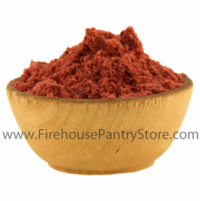 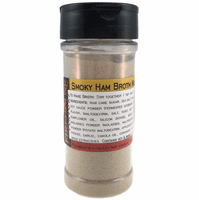 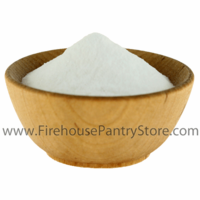 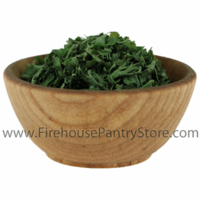 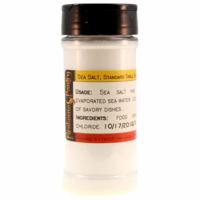 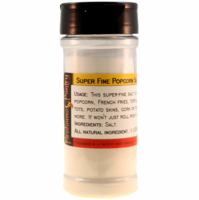 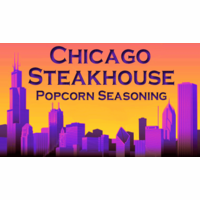 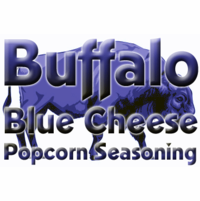 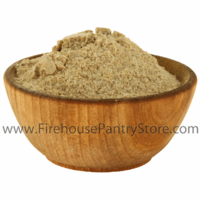 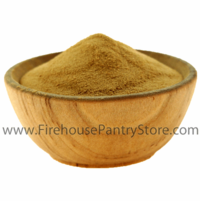 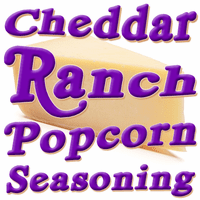 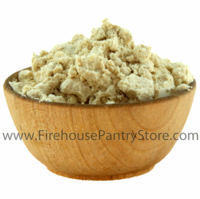 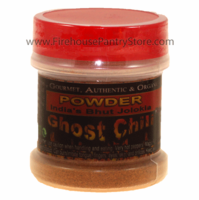 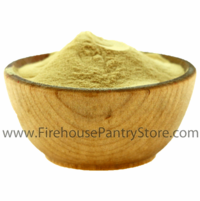 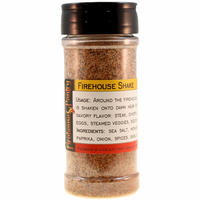 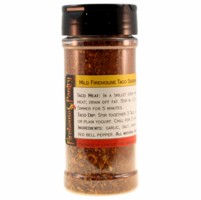 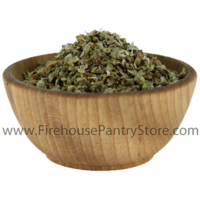 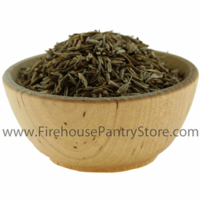 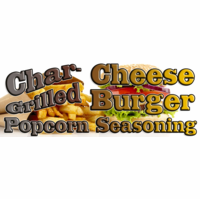 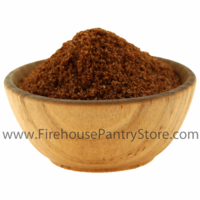 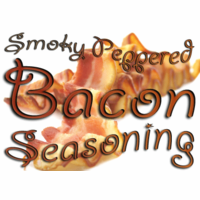 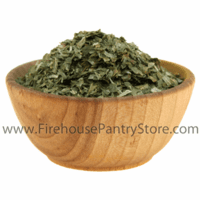 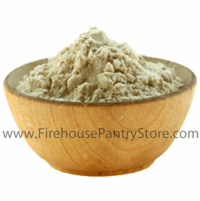 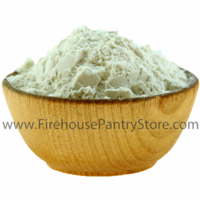 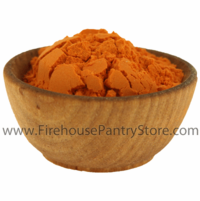 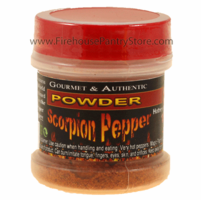 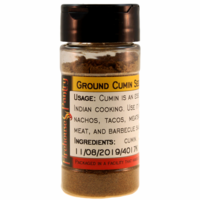 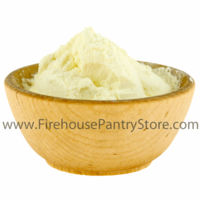 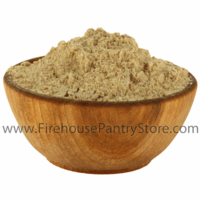 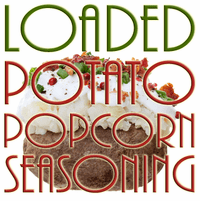 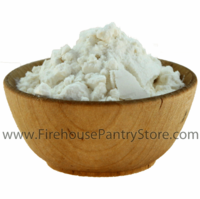 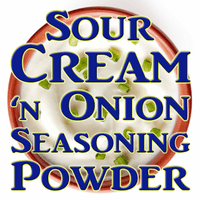 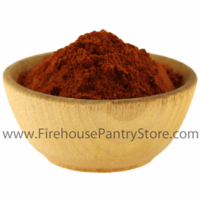 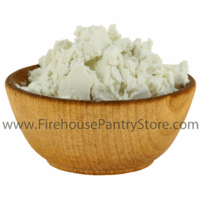 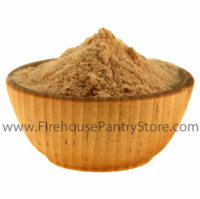 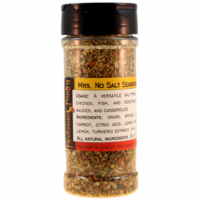 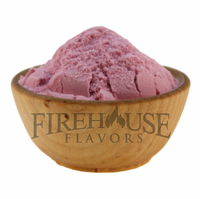 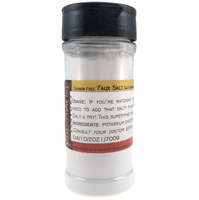 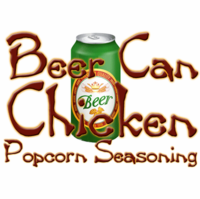 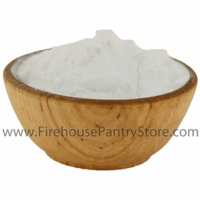 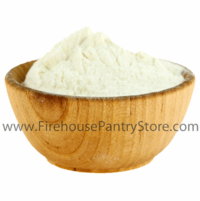 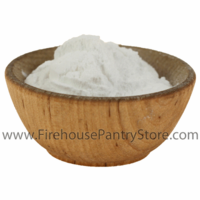 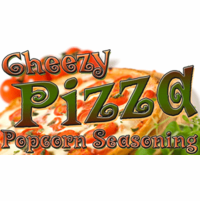 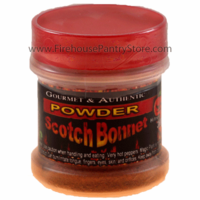 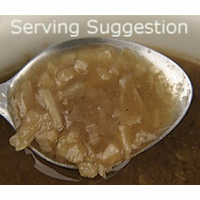 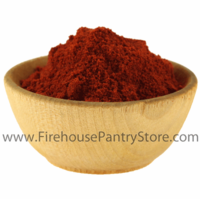 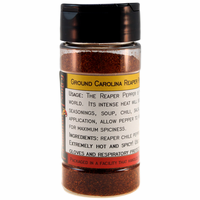 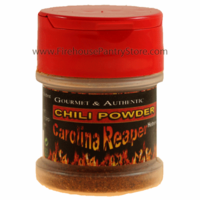 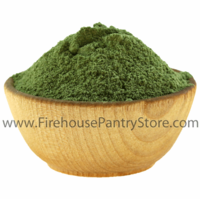 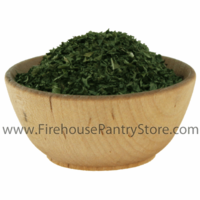 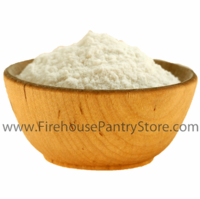 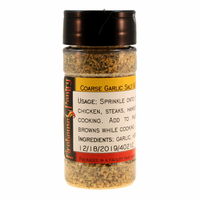 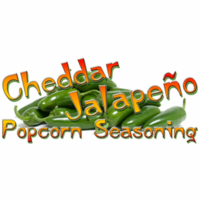 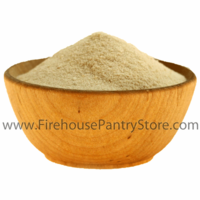 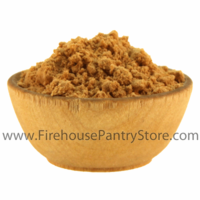 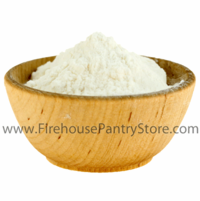 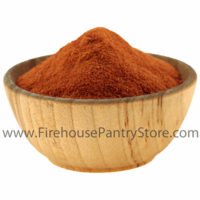 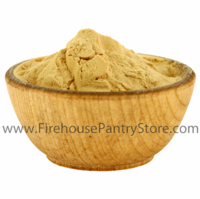 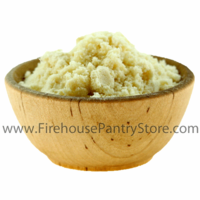 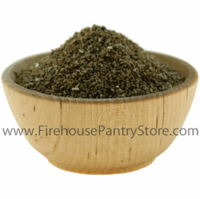 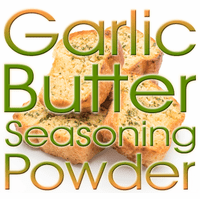 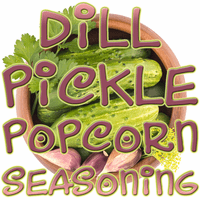 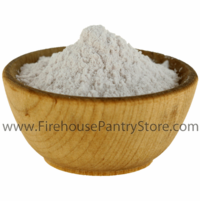 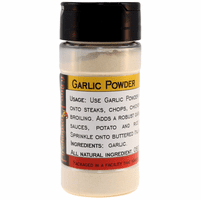 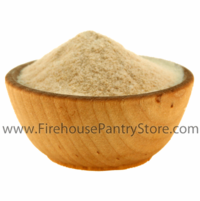 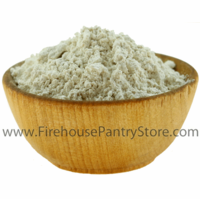 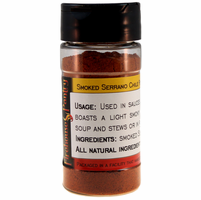 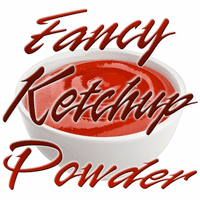 Use coupon code RR15 at checkout to save 15% off all herbs, spices, salts, flavored powders, seasoning blends, and chili peppers in 1 oz., 4 oz., or 8 oz. spice jars.